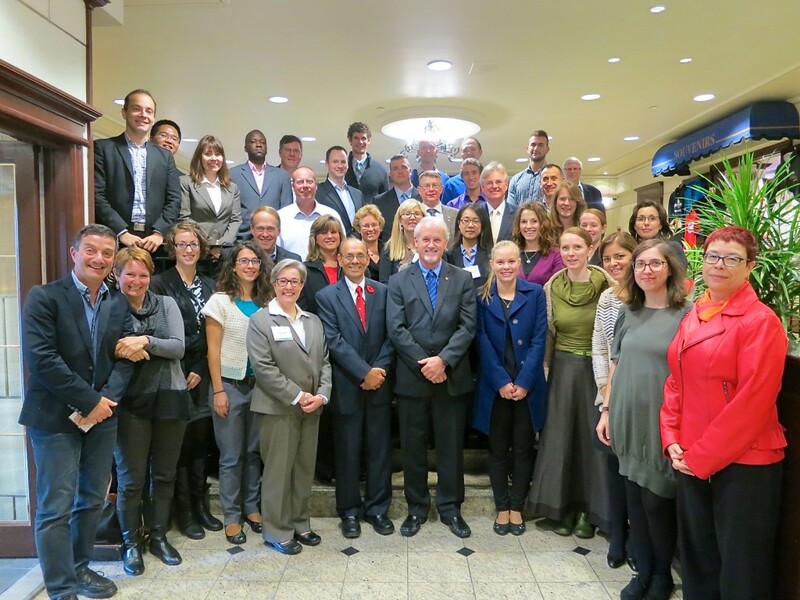 In late Oct/early Nov 2014, Associate Professors Dale Stephens and Melissa de Zwart travelled to Montreal, Canada to teach a strategic space law workshop. The University of Adelaide Law School, in partnership with the McGill University Institute of Air and Space Law, hosted the workshop. It attracted maximum attendance with students from numerous countries and a wide range of professional backgrounds. 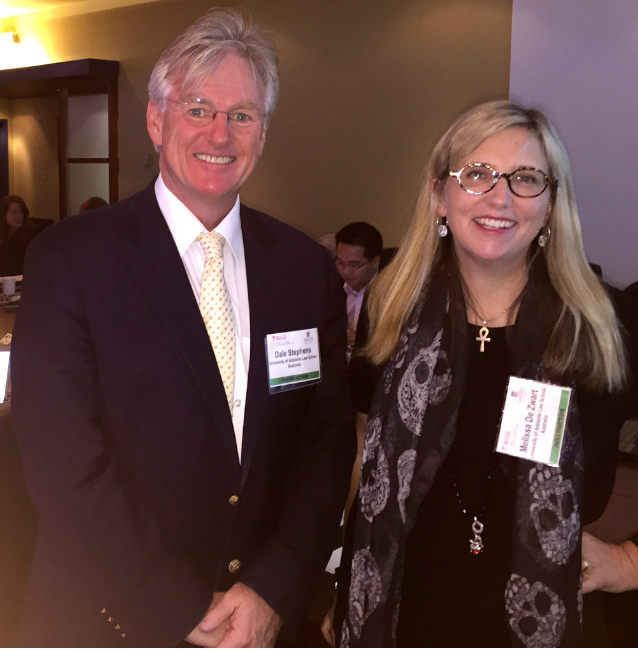 In addition to Dale and Melissa, presenters came from academic institutions, government agencies and private enterprise based in Australia, Canada and the US. It was the first workshop/course of its type, dealing with the strategic legal framework governing contemporary space operations. It covered a full spectrum of topics critical to understanding this growing field, including the civil and commercial regulatory framework of space activities, relevant rules on state responsibility and liability, and applicable law of armed conflict to space based activities (including associated international criminal law). It is becoming clear that the existing legal regime that was largely developed in the late 1960s to regulate space activity may not be capable of dealing with the fast growing expertise of the private sphere in developing space capability, nor with the types of strategic weaponry and defence capacities that have been developed since that time. There are strong calls for reform in this area and this event provided an ideal venue for considering these potential legal reforms and for permitting a wide-ranging dialogue on the legal and policy issues underpinning space activity. The Montreal program was run as a one-week intensive, interactive workshop. The Adelaide course will be largely identical in scope and will be run as a graduate (and assessable) course as part of the Adelaide Masters program in the week of 29 June – 3 July 2015. The course was an overwhelming success and with Adelaide hosting the 68th International Astronautical Congress in 2017, it marks a very positive and timely contribution by the Law School into this burgeoning field. This entry was posted in Student and tagged Associate Professor Dale Stephens, Associate Professor Melissa deZwart, Strategic Space Law. Bookmark the permalink.